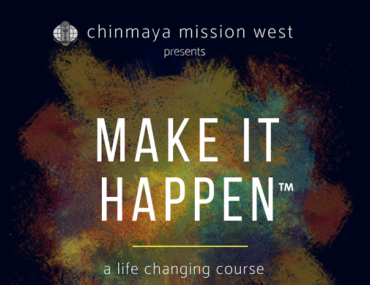 CMW is pleased to announce and invite you to Chinmaya Mission’s upcoming spiritual camps. 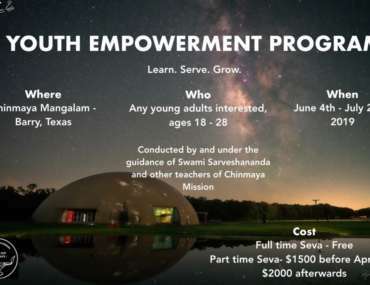 CM camps are a wonderful way to introduce new Mission members to the beauty and vastness of the Chinmaya Family, to meet like-minded persons and share ideas in the spirit of satsang and teamwork, and to dive into the timeless wisdom of Advaita Vedanta, which teaches universal Oneness. 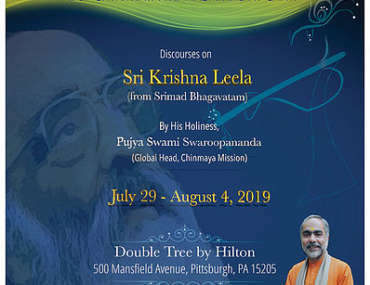 All are welcome to come share in the profound spiritual experiences of CM camps and retreats worldwide, to learn, grow, and serve in divine love and light. Om Tat Sat.